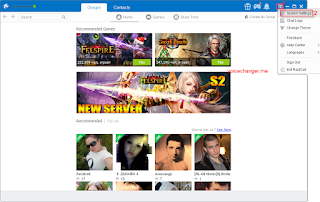 Despite that there are still many debates on whether its features and servers are good enough or not, everyone should agree that RaidCall program is one of the most popular instant messengers. 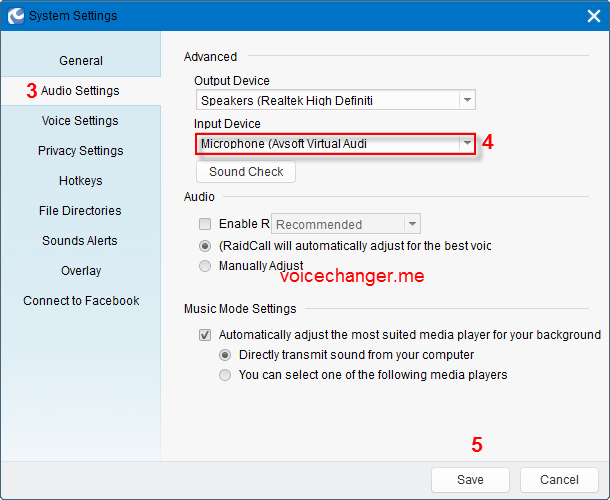 And, in this page, I will show you how to setup AV Voice Changer Software Diamond 9.0 with RaidCall program. 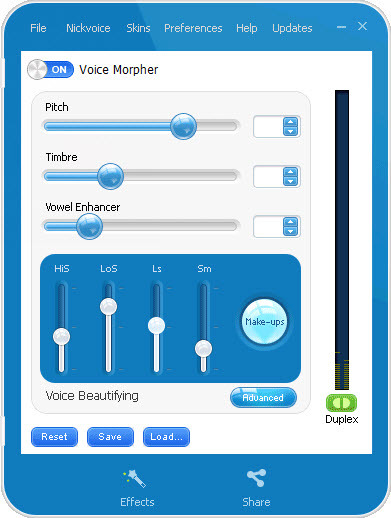 Voice Morpher feature of the program is the key feature to use for changing voice in real-time and over RaidCall's voice chat session. Latest version of RaidCall downloaded & installed. Click Save button (5) to apply settings and close the System Settings dialog box. 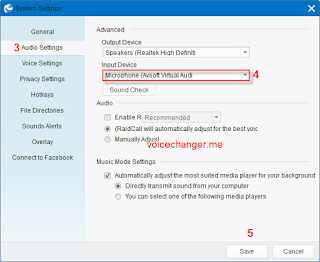 From now on, if you want to have your voice changed in voice chat session of RaidCall, you just need to run the AV Voice Changer Software program before joining into the chat room. 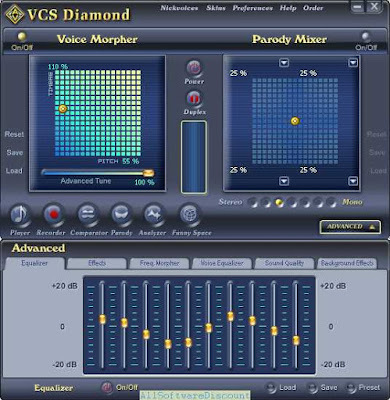 Buy Full version of the RaidCall voice changing program (AV Voice Changer Software 9.0 Diamond) now!